So our first “pit stop” was Seattle. We picked up our car at the airport (Hertz). Word of advice. The airport car hire area in Sea-Tac isn’t really inside the airport. It looks misleading because there are still signs inside the airport directing you to where the car hire area is. You have to take a free shuttle (with all your bags both checked in and carry on of course) which will take you to this huge building where all the car hire companies are (about 7 minutes away).So Seattle was our first night prior to officially starting our road trip. Our road trip had several one night pit stops to get us from one state or city to the other. 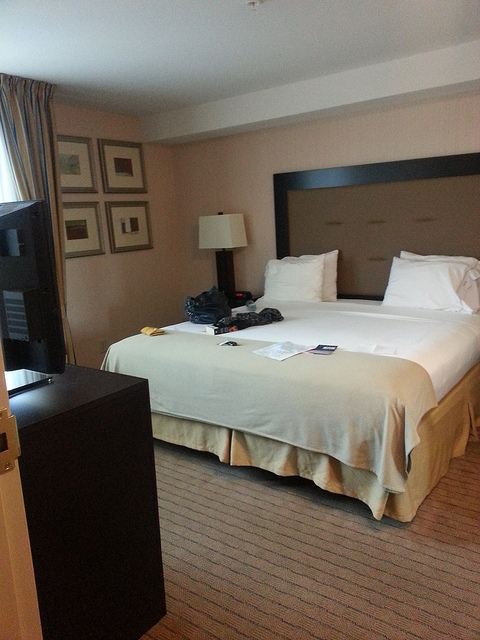 I thought of just booking the cheapest hotel since we were only staying 1 night. But really after going through 3 airports : Auckland, Papaette, Los Angeles–all of which have you going in and out of rigorous x rays and security. 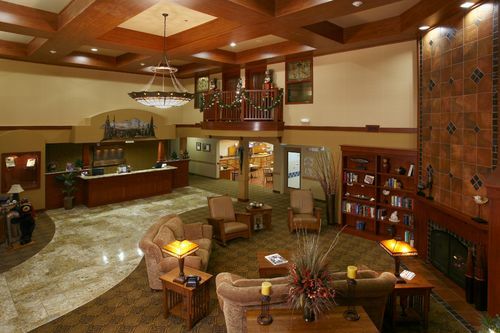 There are two airport Holiday Inns in Seattle Tacoma. 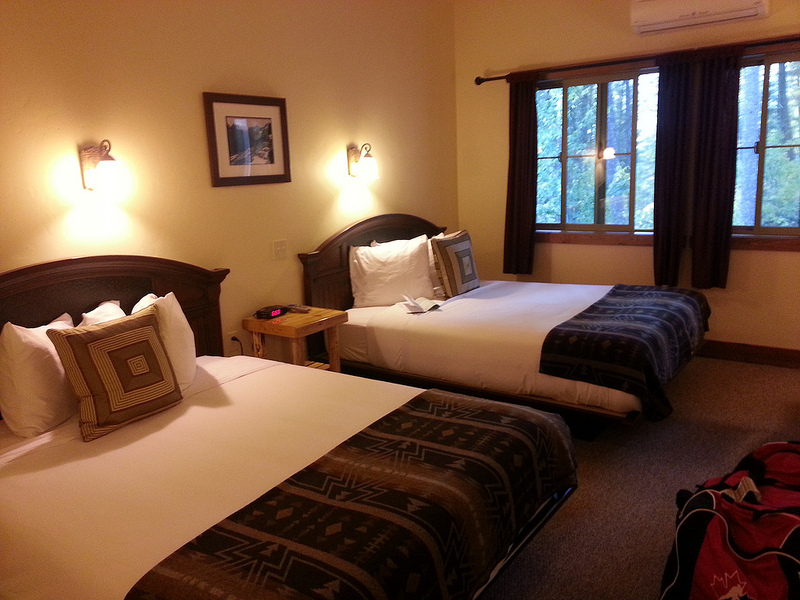 I chose this particular one as they had suites, which meant bigger rooms, which means my humongous bags can fit! I think the other Holiday Inn was closer to the airport. The Holiday Inn Express & Suites isn’t really close to the airport. The hotel is along a very busy road and turning in is quite tricky. Going out is just as challenging as it’s a fast lane road where this hotel is at. However we only had to drive in and out of it 2 times. Once at night for a bit of shopping and dinner and the next and last one was on checkout. Now to the rooms. We were upgraded to a junior suite because my husband is a Platinum member of Priority Club ( it’s a loyalty program of the IHG group, which includes the Intercontinental, Crowne Plaza and Holiday Inn brand). So another word of advice–those membership points Do count! It’s amazing how a lot of people don’t bother to sign up for membership programs thinking they won’t ever use it anyway. Especially if you do abit of travel for work (as both my husband and I do), watch those points accumulate and the rewards are good. We even got some free nights out of it. Holiday Inn may be Holiday Inn but a suite is still better than staying at the standard room, most especially with loads of luggage. 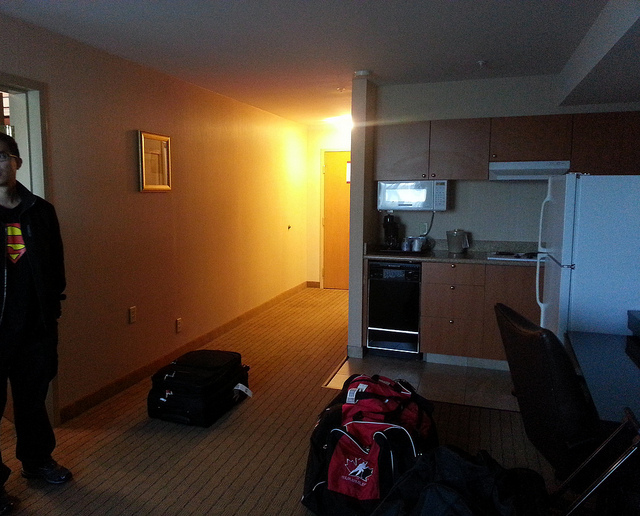 The junior suite has a kitchenette with a large fridge, a long hallway and a relatively good working desk. Perfect for semi-long term stays. Long term staying guests such as employees for airlines/airport sent to Seattle for training will benefit from this kind of room. Nothing special about the bathroom. Spartan and basic. 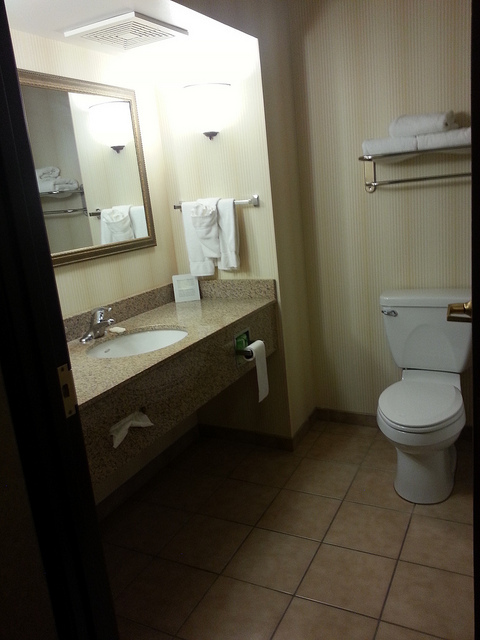 But its true though, once you have seen a Holiday Inn bathroom, you’ve seen them all. They look very much the same. 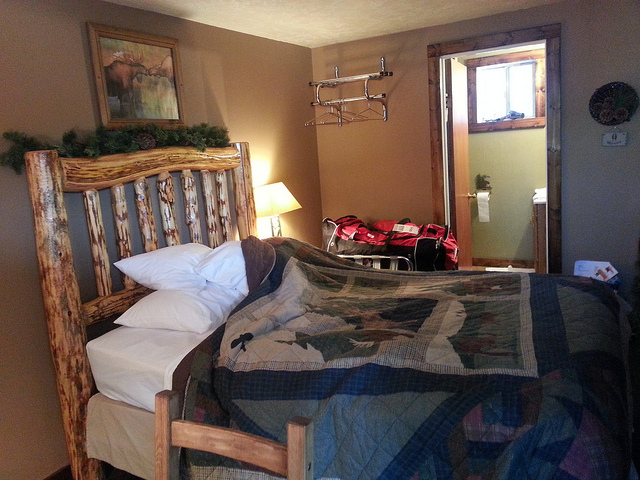 The bedroom is in a separate room. I actually liked the king sized bed. 2 tv’s in all. One in the bedroom and one in the living area where the study is. Breakfast was standard. Nothing special to rave about but has everything you need to pack on when starting a road trip journey.